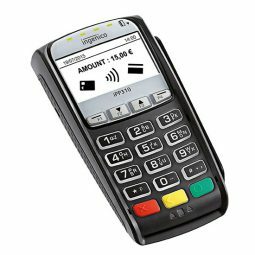 POSCOM is the expert in providing only the best and the latest in EFTPOS machine technologies at very competitive prices. Offering not just excellent-standard terminal hardware, POSCOM is also New Zealand’s largest support infrastructure for point of sale systems and EFTPOS nationwide. 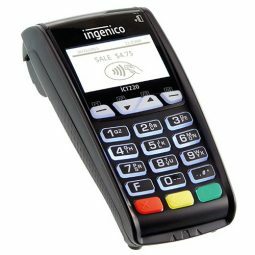 We provide a wide range of EFTPOS machines from the trusted Ingenico brand, guaranteeing that there will be a terminal to suit your business’ exact needs. From contactless payment capabilities to dynamic customisation, POSCOM EFTPOS is the perfect business solution for you. 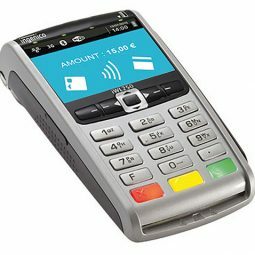 Our terminals accept most electronic payment methods, including NFC/contactless payment. Kiwis these days are all about Tap & Go payments as the quickest, easiest, and most convenient way of paying for purchases. 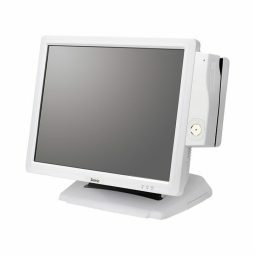 Equipped with the most advanced array of communication technologies such as broadband, dial-up, and even wireless and GPRS connectivity, you can take your point of sale terminal and stay connected anywhere, anytime. Ingenico EFTPOS machines meet the highest security requirements to keep your business transactions safe and secure. 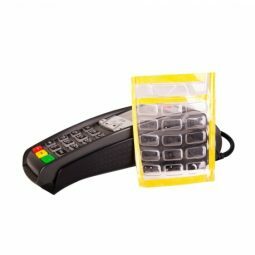 Optional PIN privacy shields are also available, providing additional confidentiality during PIN entry. Integrating our EFTPOS machines to your POS system is easy and smooth, ensuring that all payments are streamlined and accurate from start to finish. Software integration with your management and accounting operating system will also help you track and stay on top of your sales data, while maximising team productivity. Want to take your point of sale on the go? Look no further with our wide range of mobile EFTPOS terminals. With 24/7 wireless connectivity, long battery life, and fast printers, our select EFTPOS machines are designed for mobility, reinventing mobile payment with smooth GPRS, Bluetooth, and Wi-Fi connectivity. 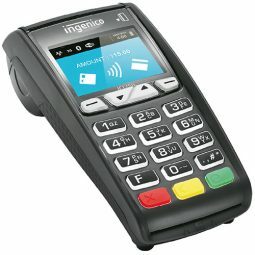 Our Ingenico EFTPOS terminals include the ICT250, ICT220, IPP310, IWL255, and IWL252. Lease your EFTPOS machine with POSCOM and get installation included – talk to a local dealer today!